We know how much you love your dogs. Mickey's Pet Supplies only carries the best made in USA jerky treats for your pets. 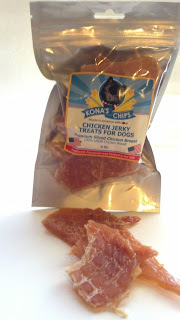 Try the new Konas's Chips chicken jerky or beef jerky filets. Believe us when we say our own dog goes nuts for these really fresh delicious treats. The bags smell like real chicken breast and beef filets when you open it. 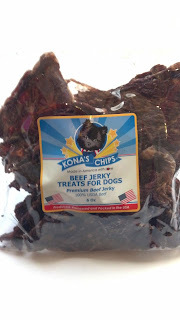 The jerky can be broken into bite size pieces as a treat or super high value training treat. We ship your $75 order for free. Expect nothing but the best for your pets from Mickey's Pet Supplies. We are a family owned company that truly cares about your pets. Call toll free 877-863-5431 to order today.